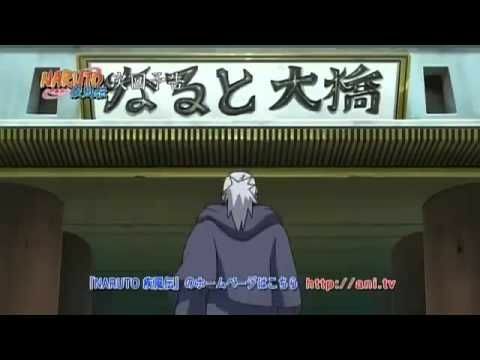 You are going to Watch Naruto Shippuden Episode 316 English subbed online free episodes with HQ / high quality. Stream Anime Naruto Shippuden Episode 316 Online English sub The Reanimated Allied Forces. In an attempt to recover his most powerful pawns, Kabuto reincarnates some of his weakest dead soldiers to ambush the Allied Shinobi Forces. He uses Torune to summon them. The White Zetsu appears in the battlefield, and he realises that those were the Impure World Reincarnation’s failures. After the battle that took place, the Shinobi Alliance notices that those reincarnated shinobi were probably D-rank. Between the reincarnated shinobi, some are Shinobi Alliance troops’ long gone friends and families. Osoi, who was Toroi’s former partner and Musai’s father, makes them aware of Kabuto’s plan to rescue his stronger pawns. Conscious about the plan, the Allied Shinobi Forces informs the HQ that some reincarnated shinobi are after the Third Raikage. Torune is leading the reincarnated fugitive team that took vantage from Heiji’s Swirling Smoke Jutsu to escape the Shinobi Alliance.